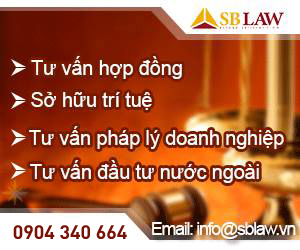 Mr. Nguyen Thanh Ha is Managing Partner of S&B Law and assumes overall responsibility for the operation of the firm. With a background in business and trade law, Mr. Ha became a specialist in the field of investment and commercial contracts. The diversity of his legal practice includes but not limit to providing advices on projects and transactions relating to telecommunication, energy, real estates and commercial exploitation of Intellectual Property Rights. 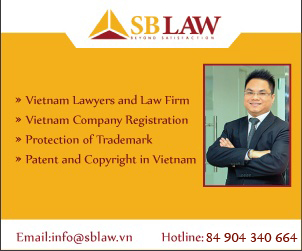 Mr. Nguyen Tien Hoa is a Partner of S&B Law assuming responsibility on managing intellectual property services. He has particular expertise in all aspects of trade mark and industrial design protection including registration and conducting and defending opposition, cancellation proceedings. He also advises on the protection and commercial exploitation of intellectual property right including copyright, domain name issues, and trade secrets. Mr. Hoa has presented interests of very first corporations in conducting their strategies of distribution in Vietnam through their Franchise systems. Ms. Nguyen Thi Thu has particular expertise in mergers and acquisitions, commercial transactions, security and litigation. 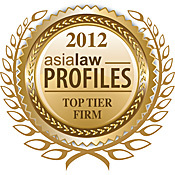 With extensive trial experience, including a number of large commercial litigation trials in the Courts and the Arbitration, Ms. Thu has earned an impressive reputation as a skilful negotiator. She also advises other types of business issues such as raising of venture and expansion capital and assisting entrepreneurs and investors with exit strategies. Mr. Nguyen Ba Binh is responsible for business and foreign investment consultation. Mr. Binh has been involved in various projects for clients over the world, particularly investment projects in fields of telecommunication, real estate and hotel. His most recent experiences include advising companies on distributing their good or services through networks as well as approaching the retail market in Vietnam. MLL. Tran Trung Kien is a senior Lawyer of S&B LAW having particular expertise in projects relating to investment, finance and banking, commerce promotion and contractual negotiation. Before joining S&B LAW, Mr. Kien is Deputy Director of a famous law firm in Vietnam involving projects in the fields of construction and resorts. 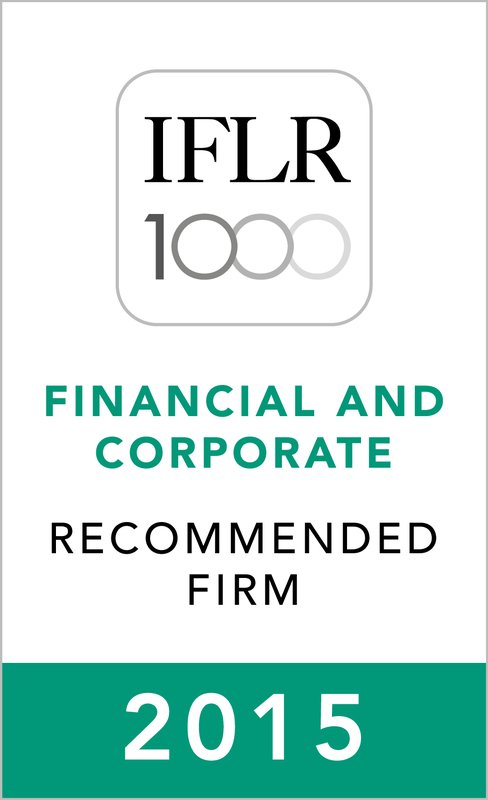 He also successfully assisted clients to conducts transactions relating to Business Co-operation Contracts, Joint Ventures Contracts in Vietnam. Being with S&B LAW, he shall continue her practices in investment, contract and assistance to enterprises.